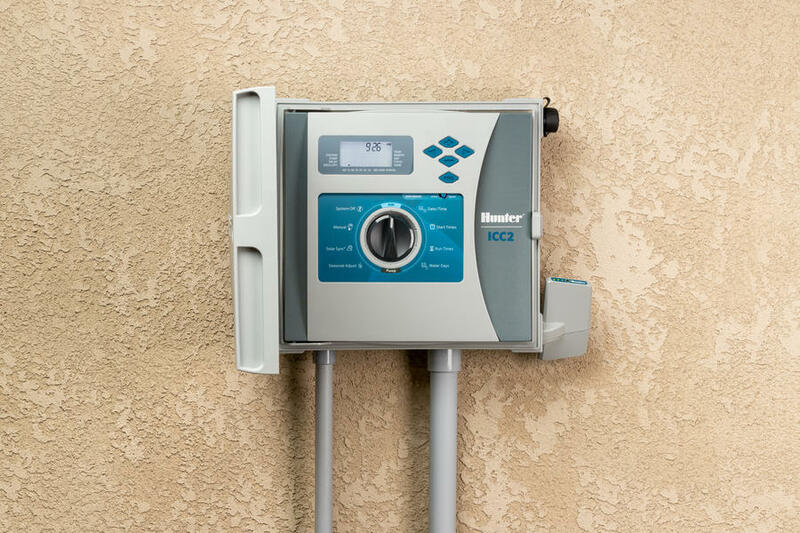 The popular and cost-effective ICC2 controller is now web-enabled to provide a range of powerful and flexible remote irrigation management capabilities — without the need for a replacement facepack! 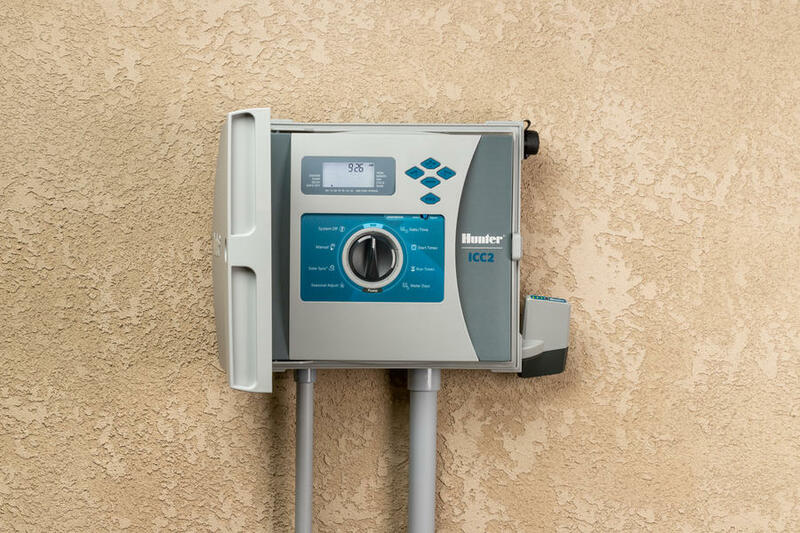 The mobile-friendly Centralus irrigation management platform — currently available in beta phase — provides highly secure, comprehensive cloud-based control and monitoring features to new or existing ICC2 dial-based controllers. 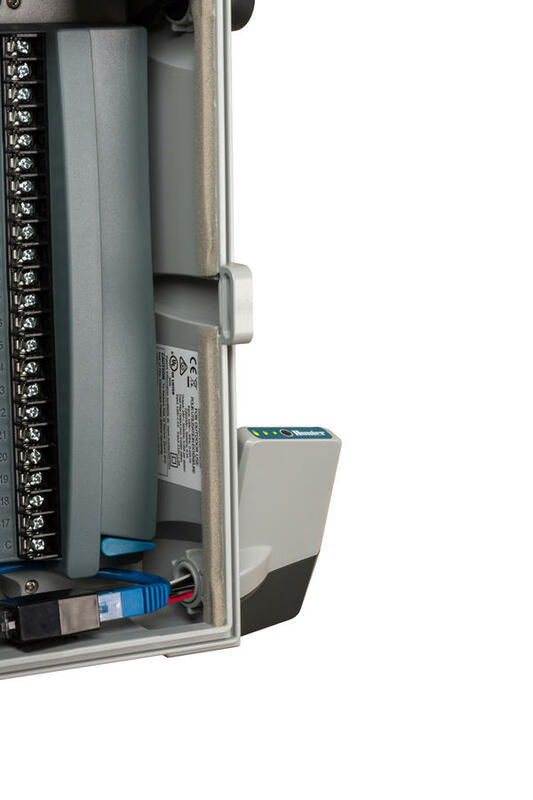 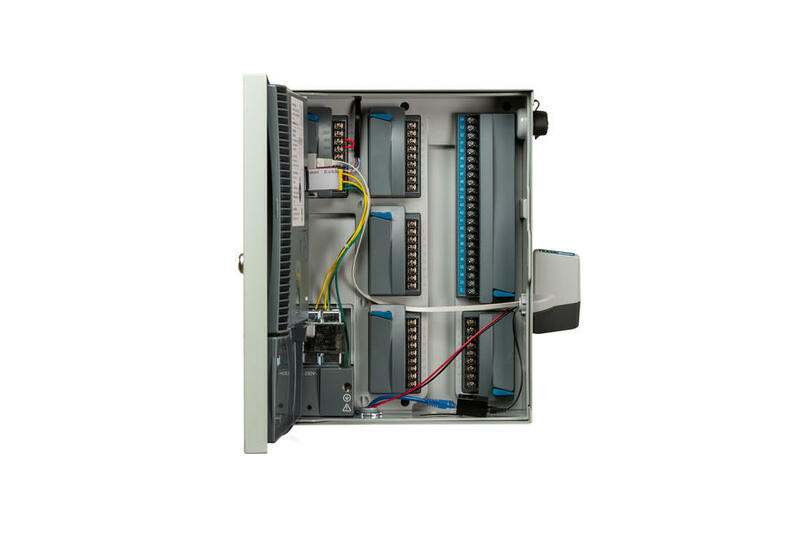 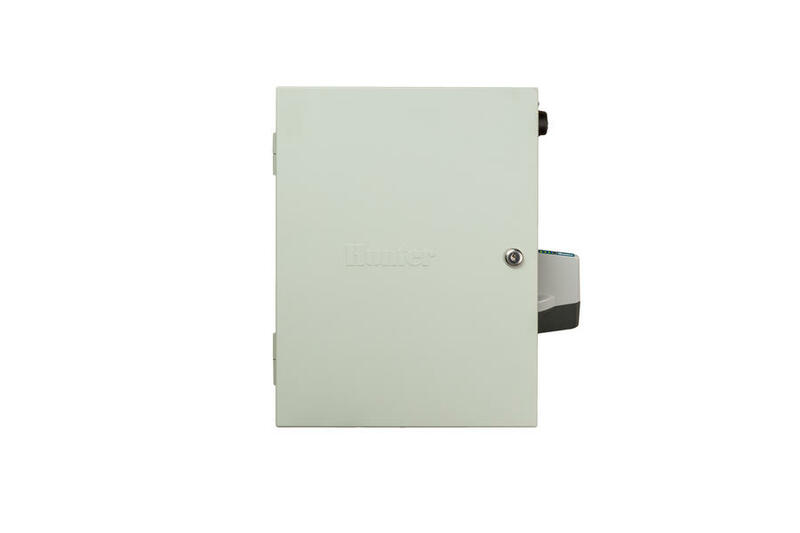 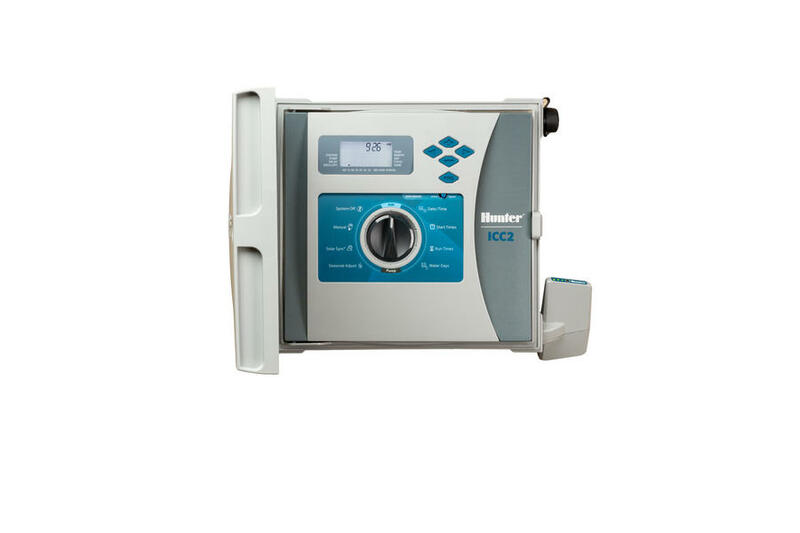 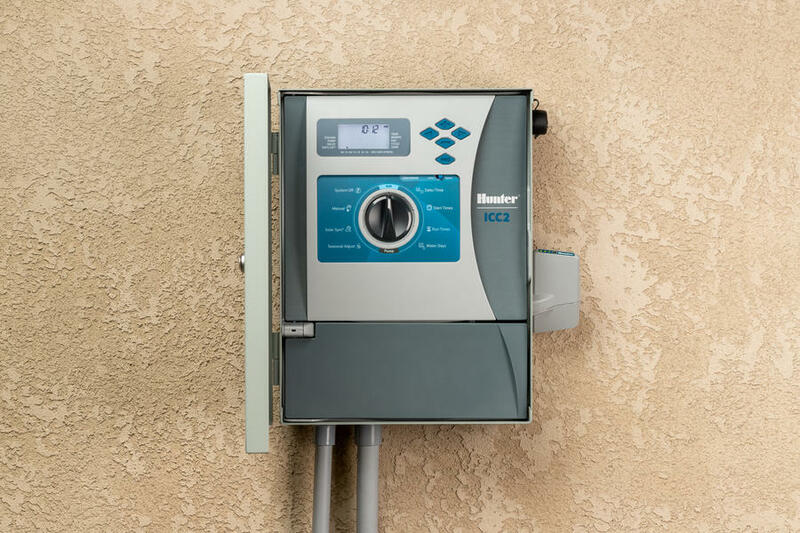 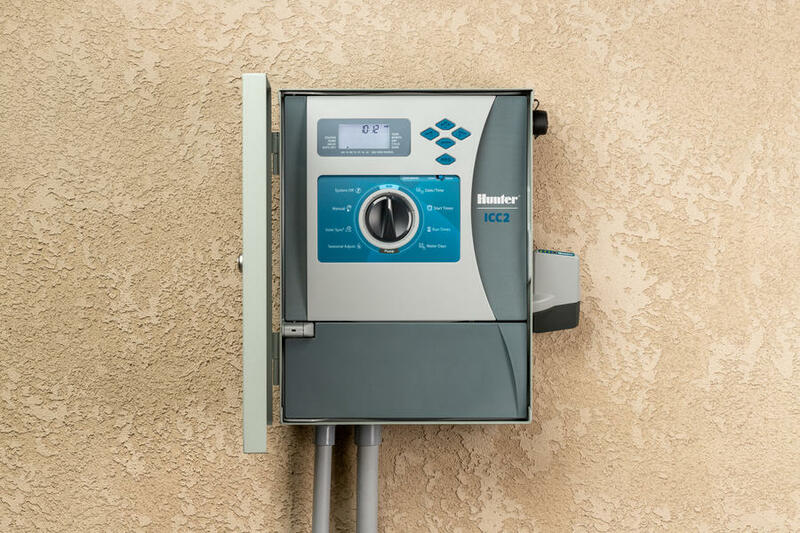 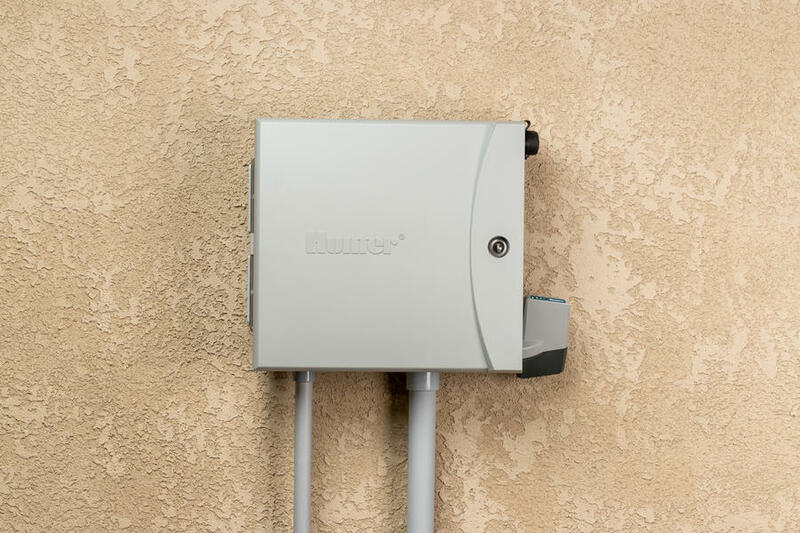 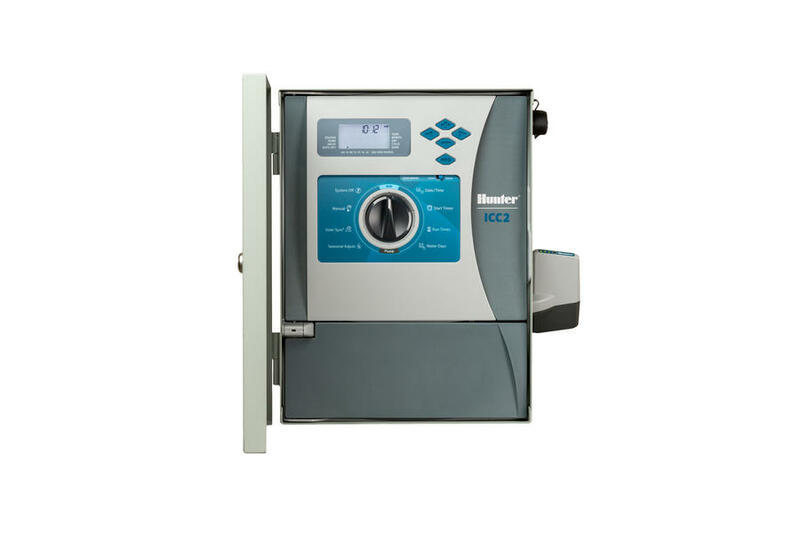 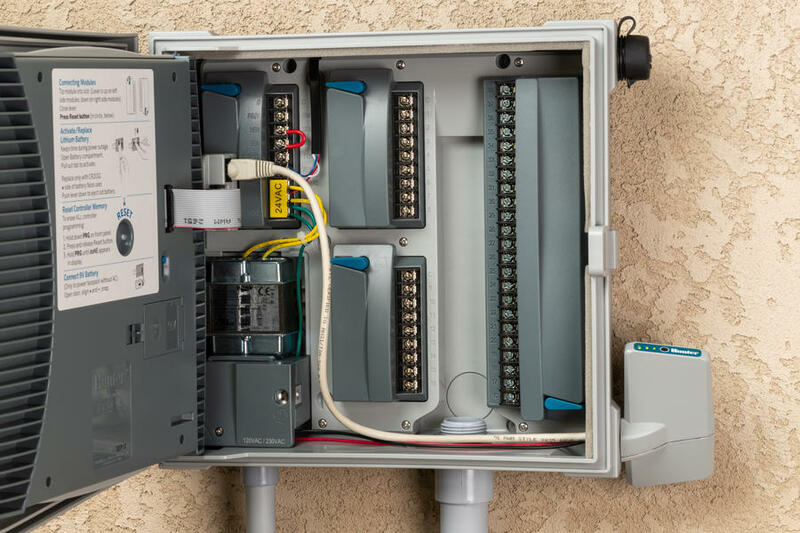 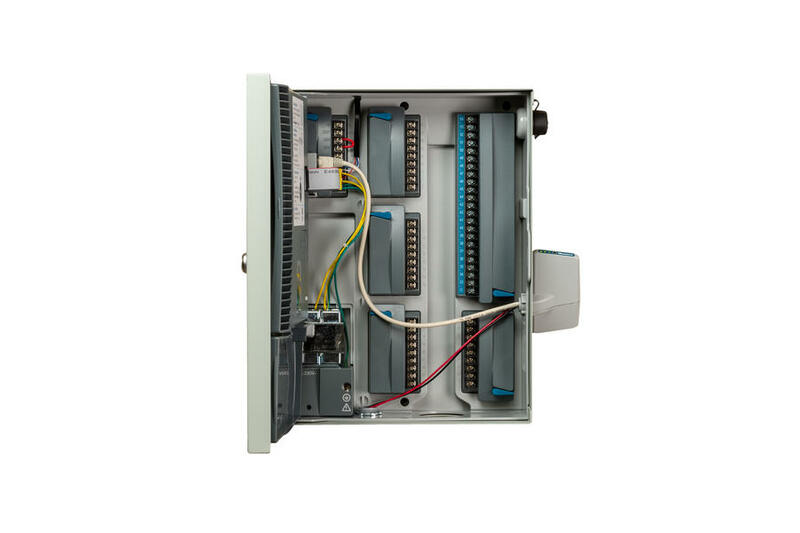 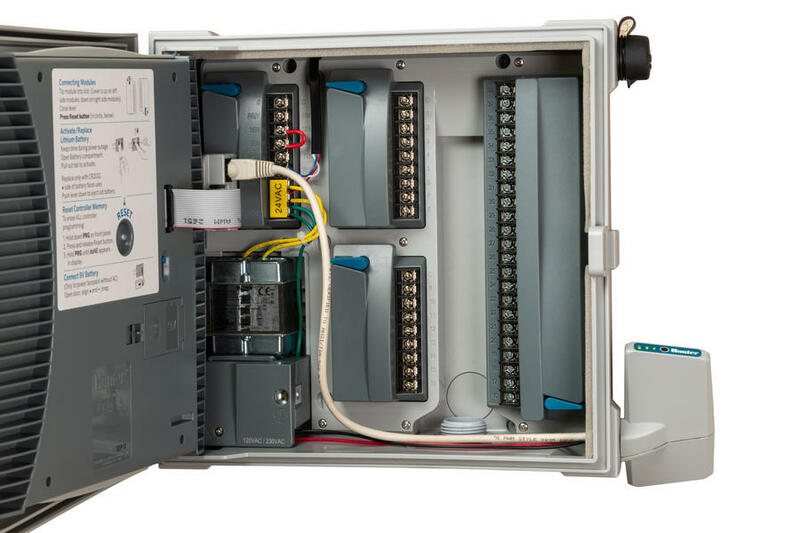 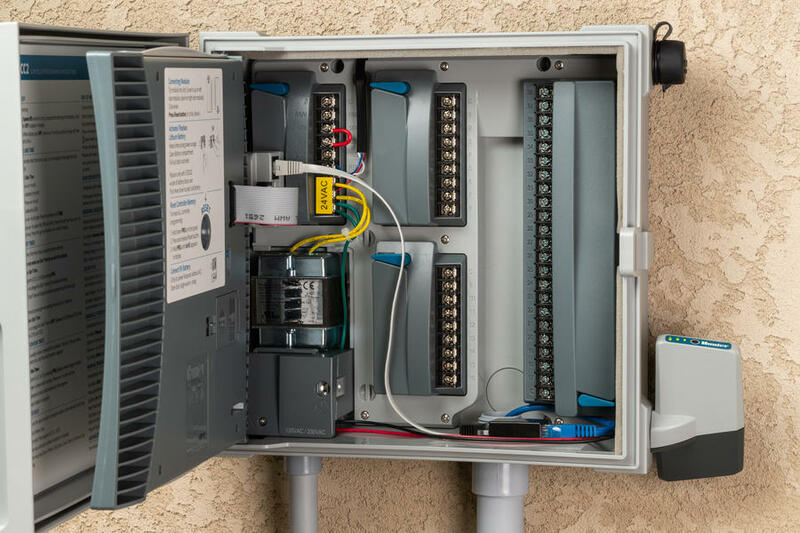 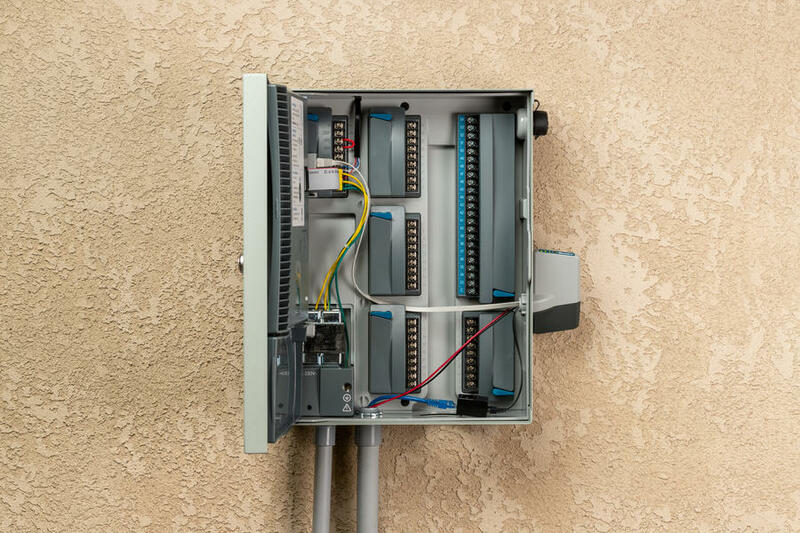 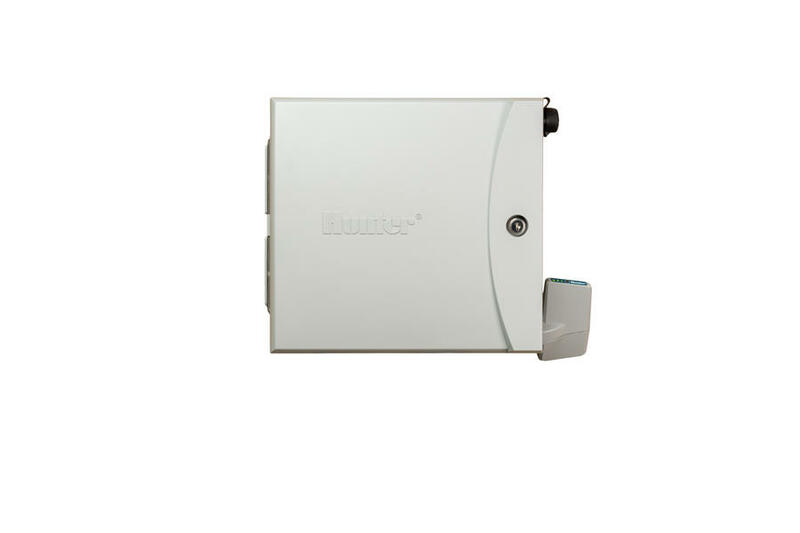 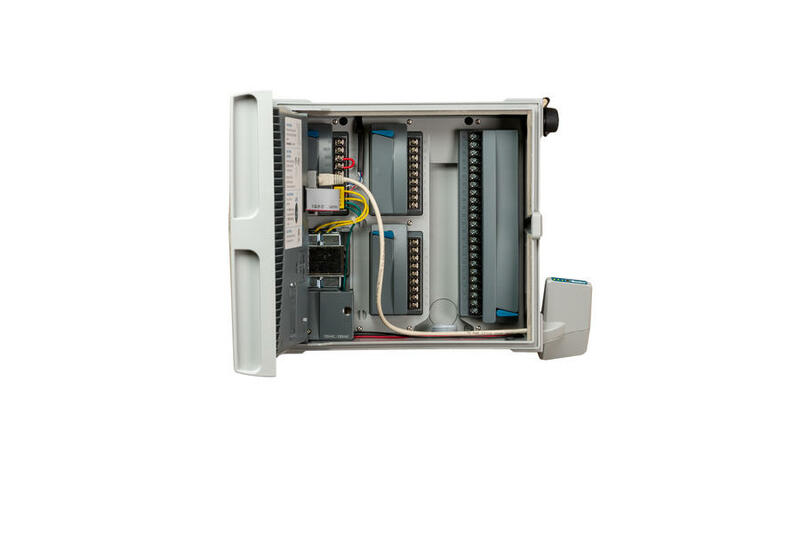 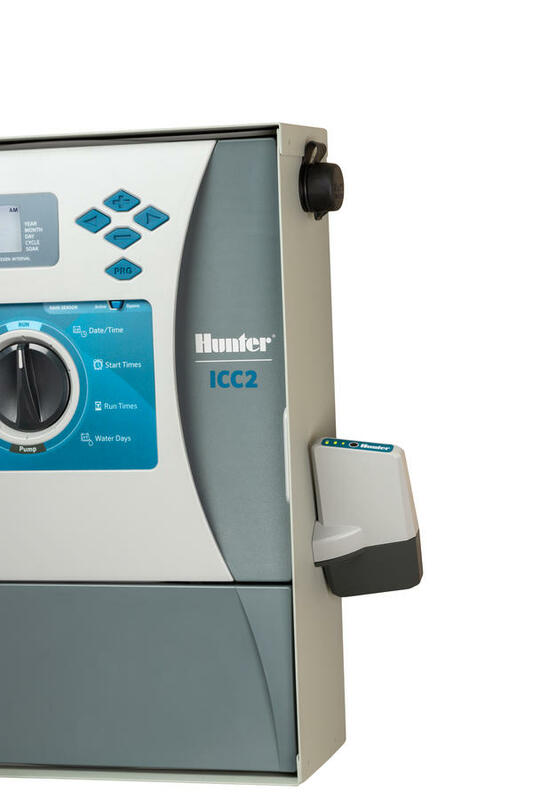 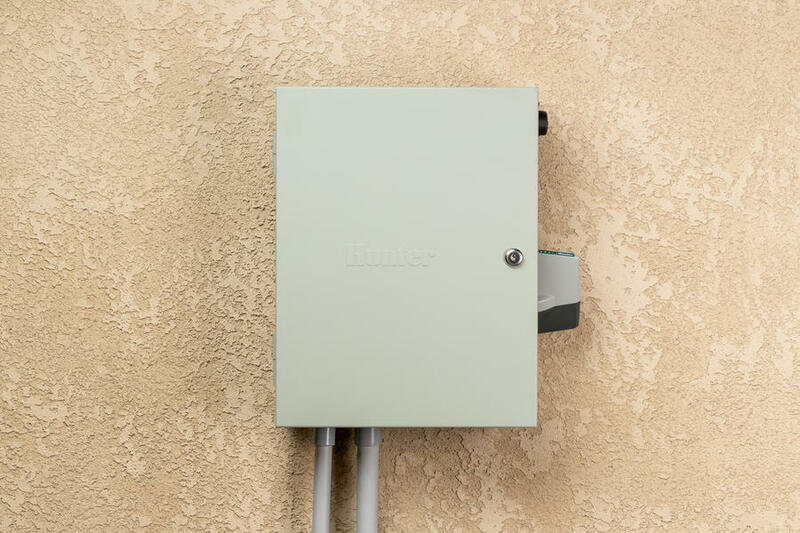 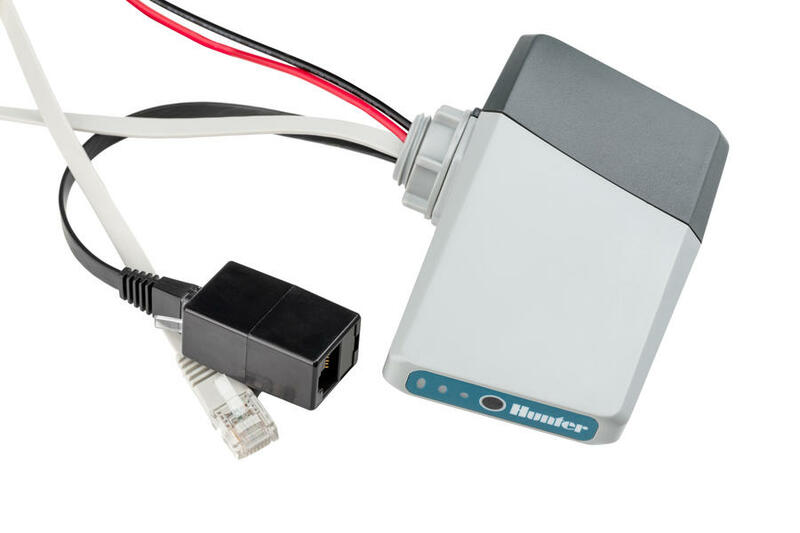 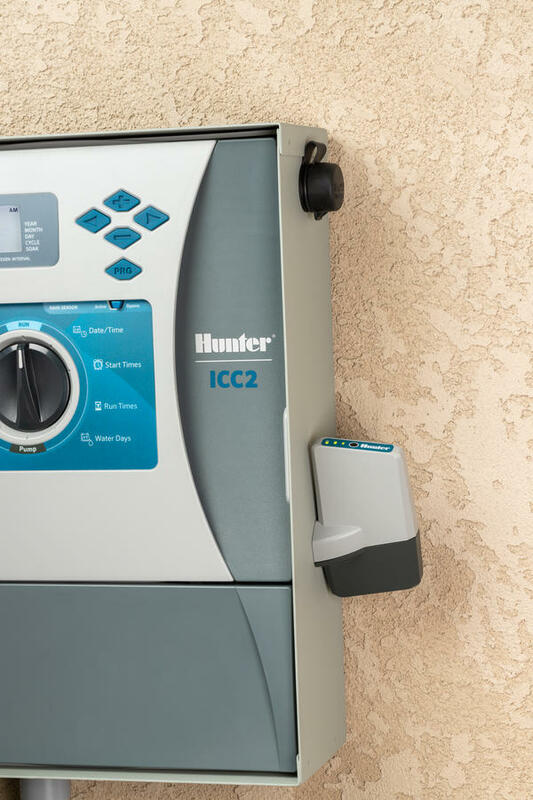 The connectivity allows you to view a controller’s status, change settings, view forecasts, save water, and receive instant notification of important system alarms — all without costly and time-consuming travel and site visits. 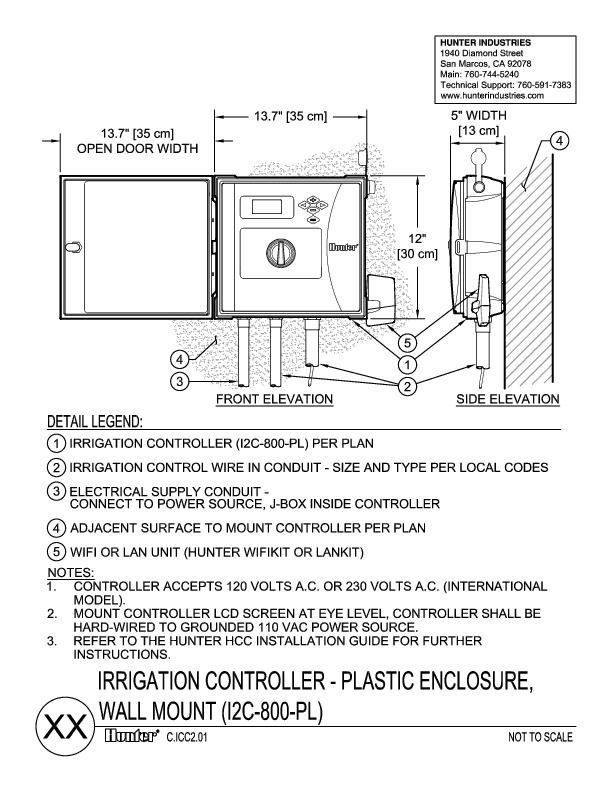 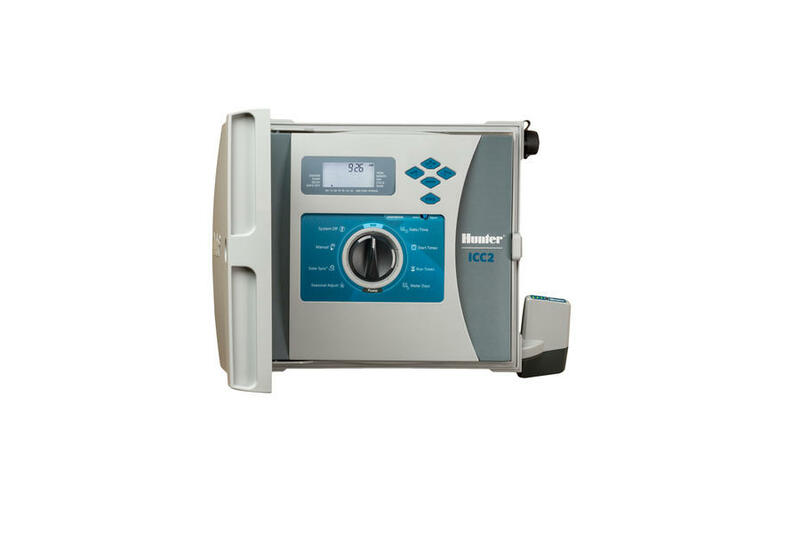 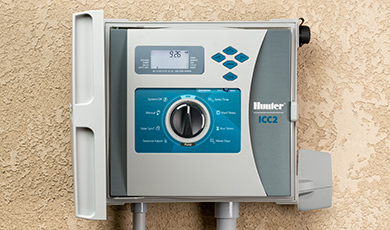 The addition of internet access brings dial-based ICC2 controllers seamlessly into the world of next-generation irrigation control. 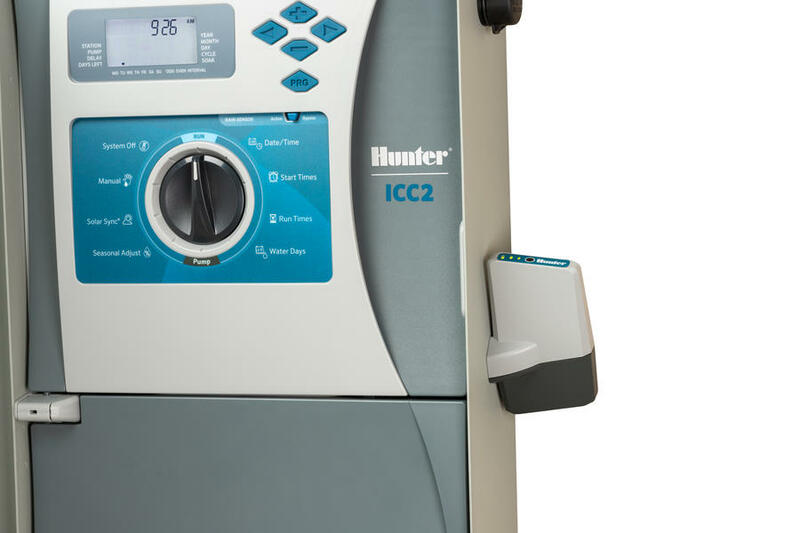 The on-screen scheduling works exactly like the dial-based ICC2, with programs A through D, start times, and run times organized the same way they are in the controller. 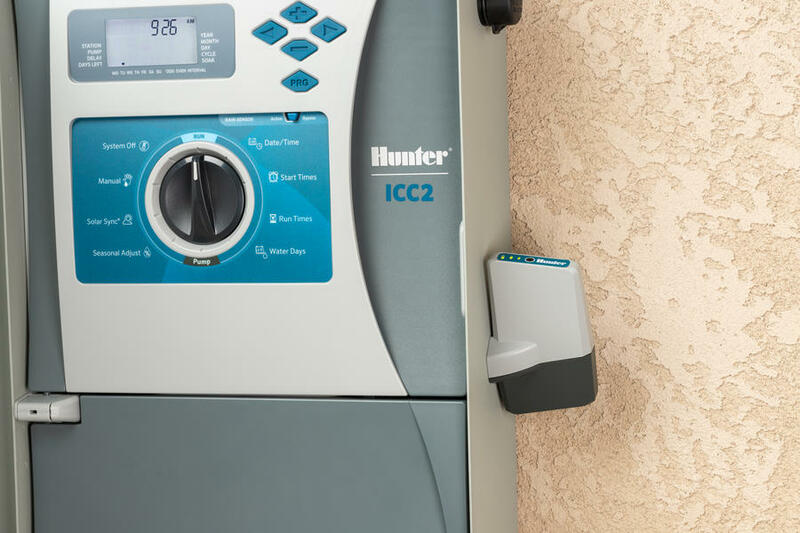 From the user-friendly Centralus dashboard, it is now easier than ever before to add alarm monitoring, location information, remote operation, and scheduling to ICC2 controllers. 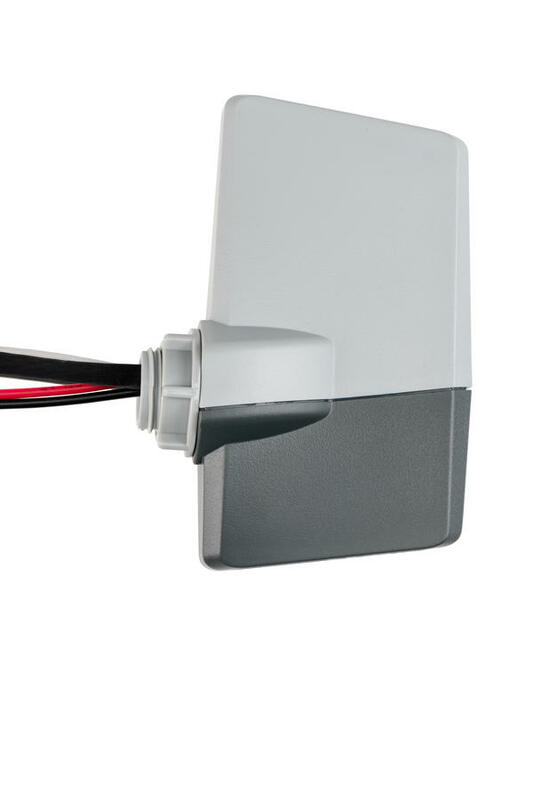 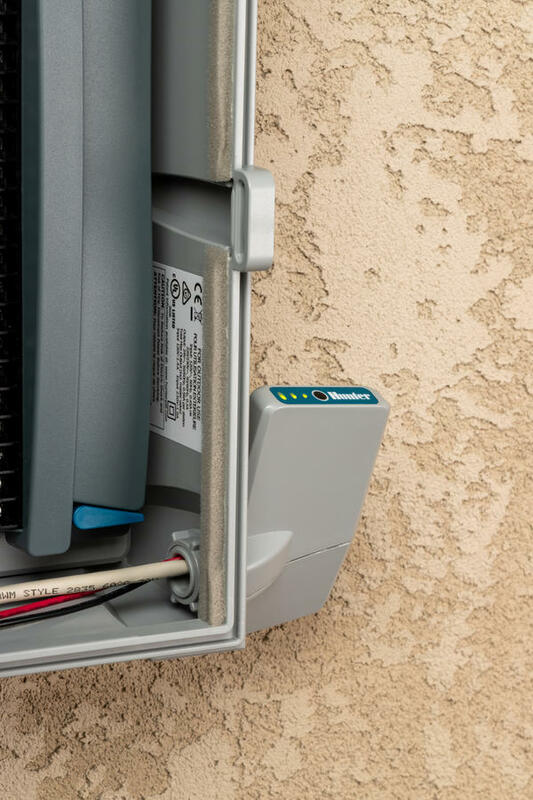 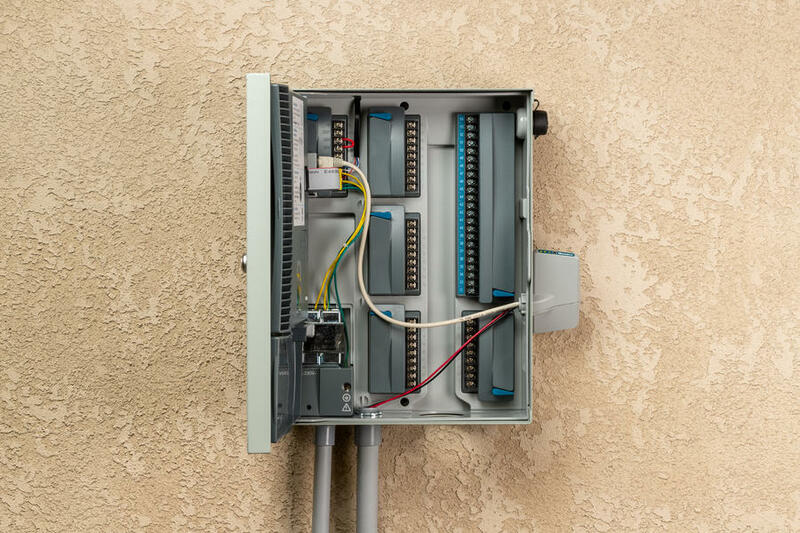 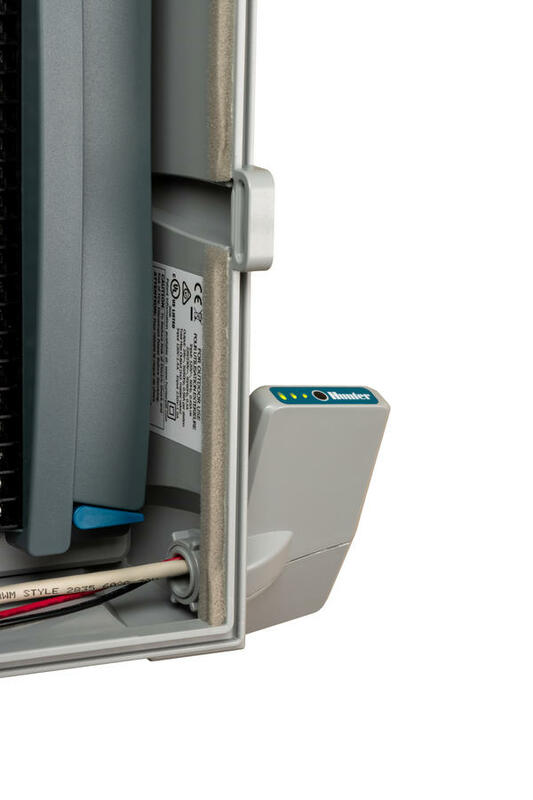 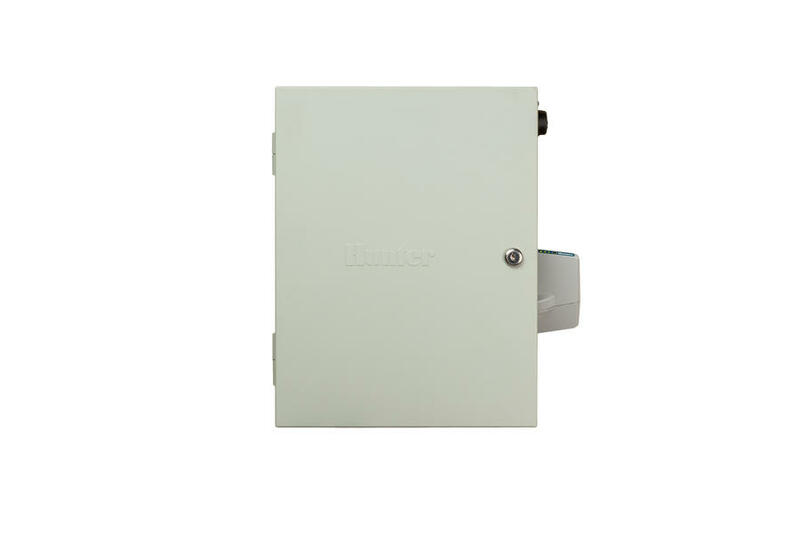 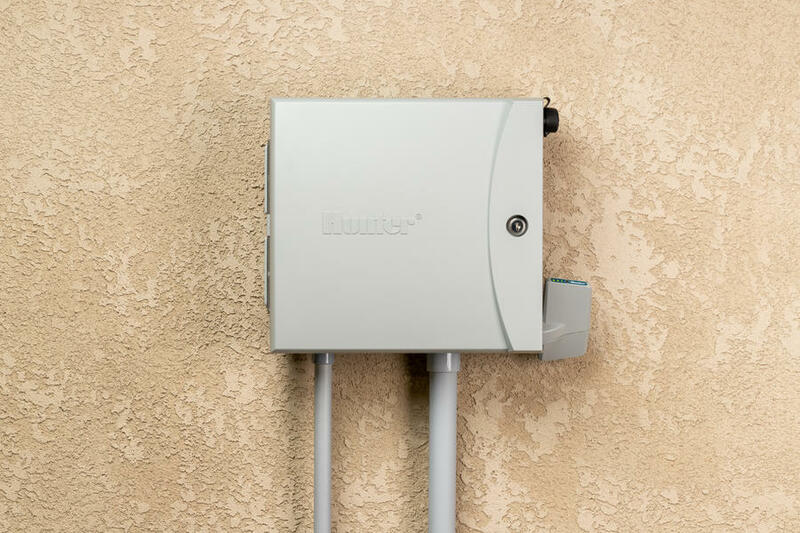 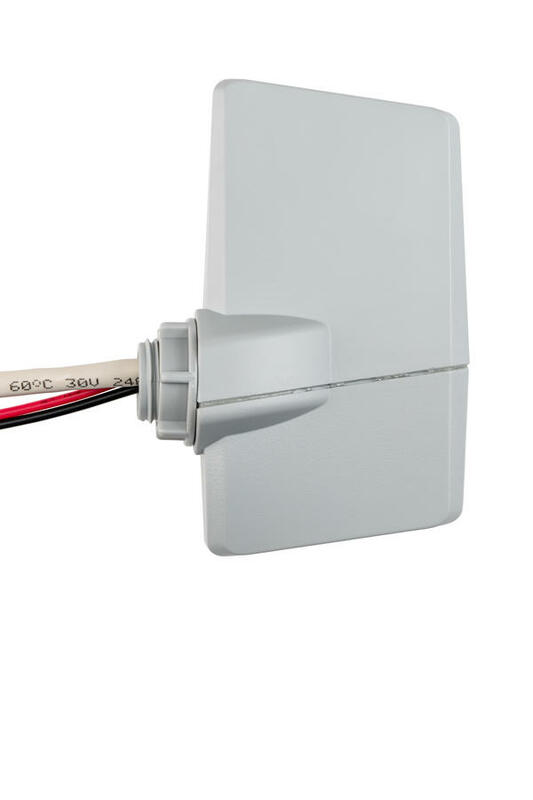 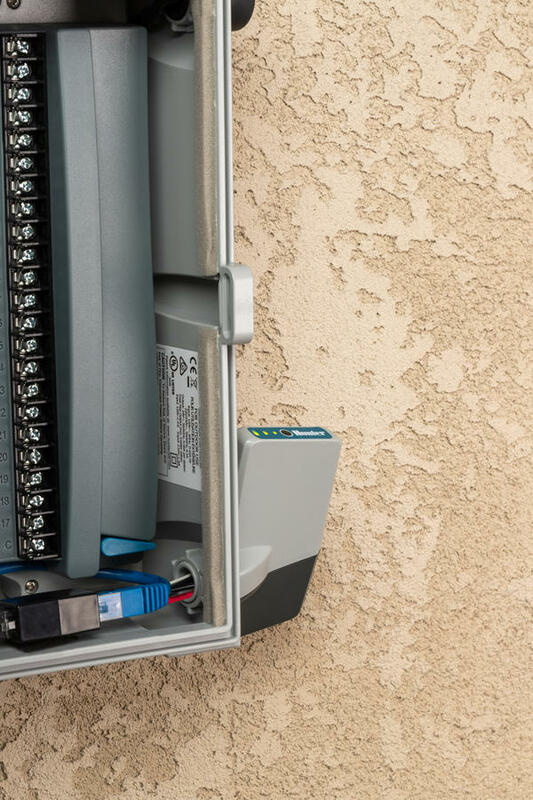 To upgrade to Centralus control, choose one of two connection options depending on site requirements and personal preference: the wireless WIFIKIT or hardwired Ethernet LANKIT. 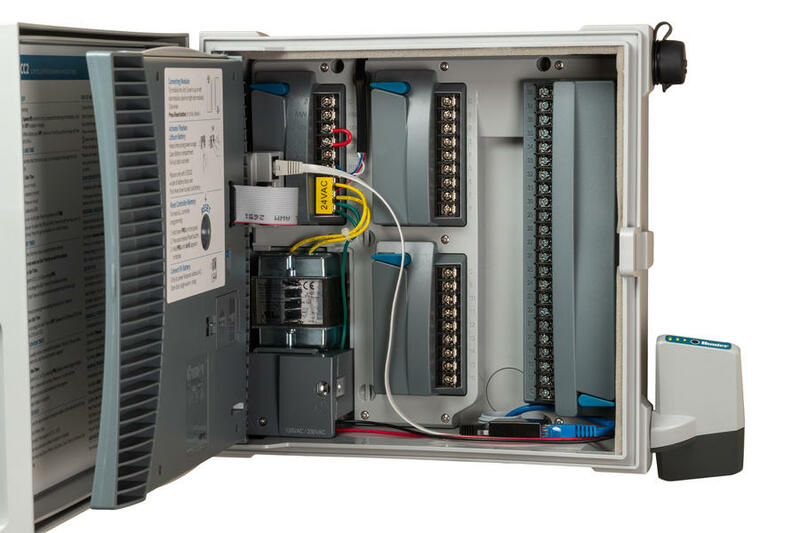 Both options include free access to the Centralus web central control platform. 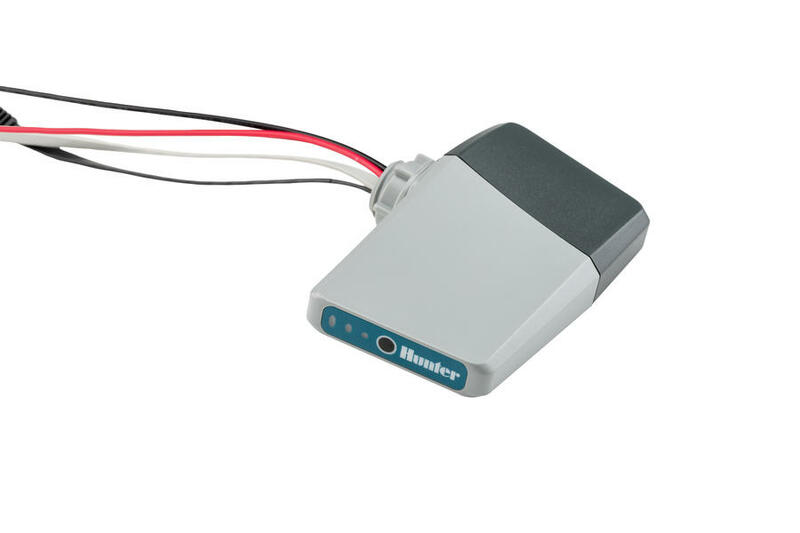 Log in to the platform through your Hunter account at hunterindustries.com. 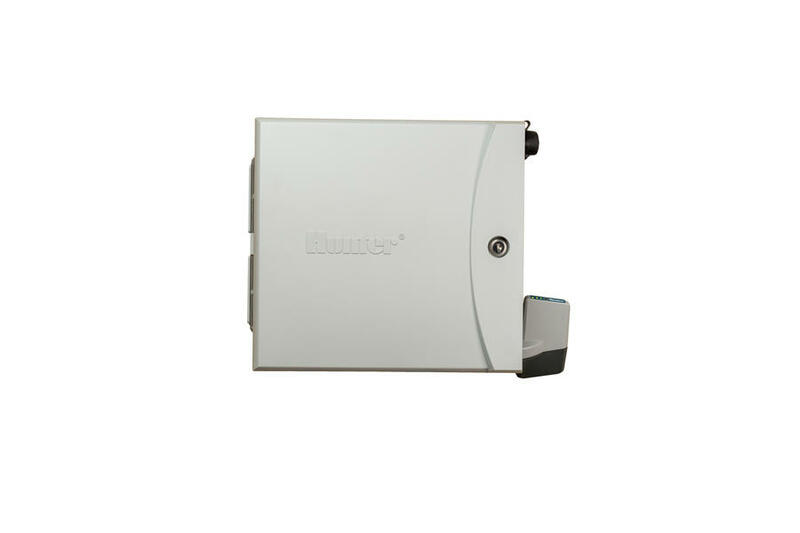 If you do not have one, you can create one for free. 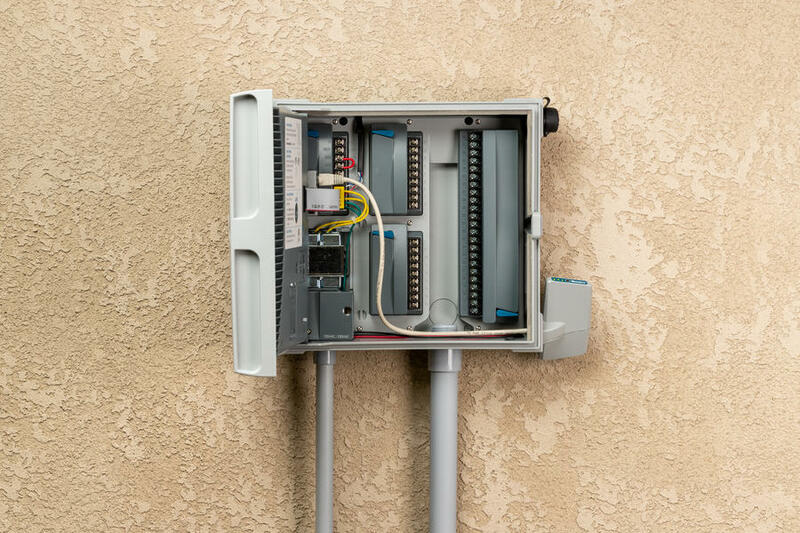 Direct feedback capabilities are built in to the platform, so you can join the conversation and help refine Centralus’ features and capabilities. 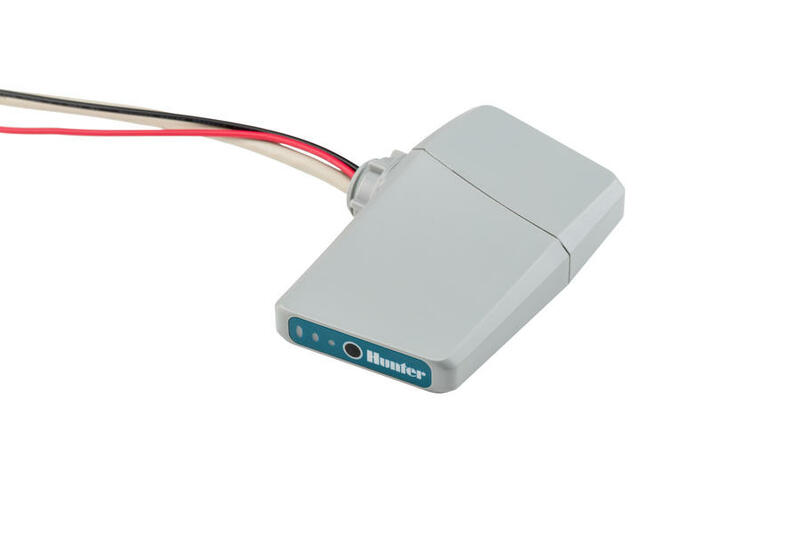 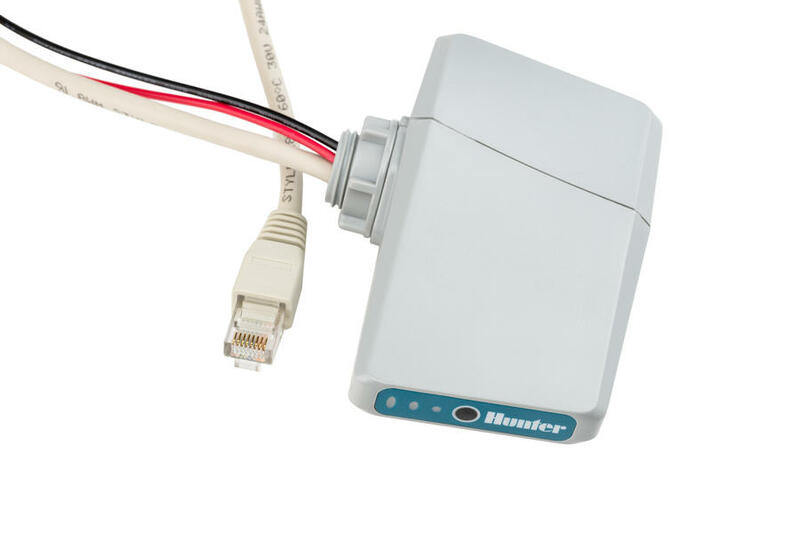 Enable your ICC2 controller with robust remote irrigation management capabilities with a WiFi/LAN Kit adapter. 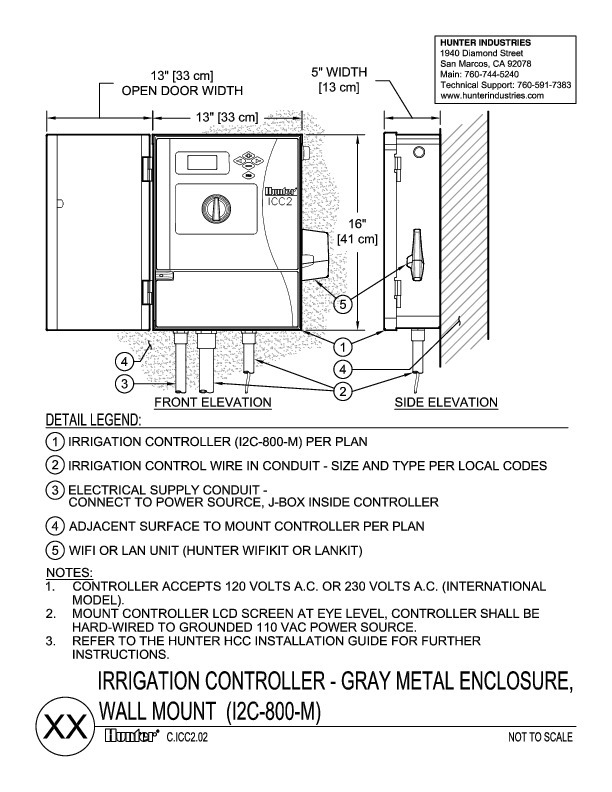 Assign controller permissions to specific crewmembers. 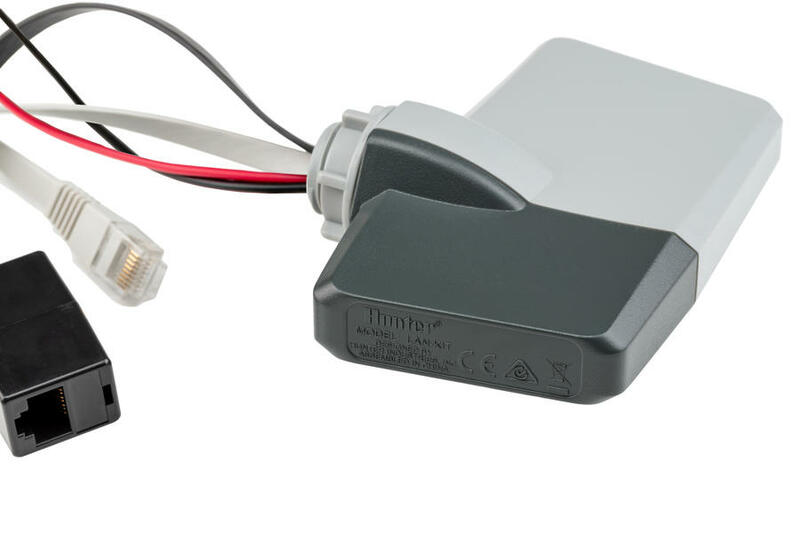 Quickly see the status of your controllers with helpful map markers. 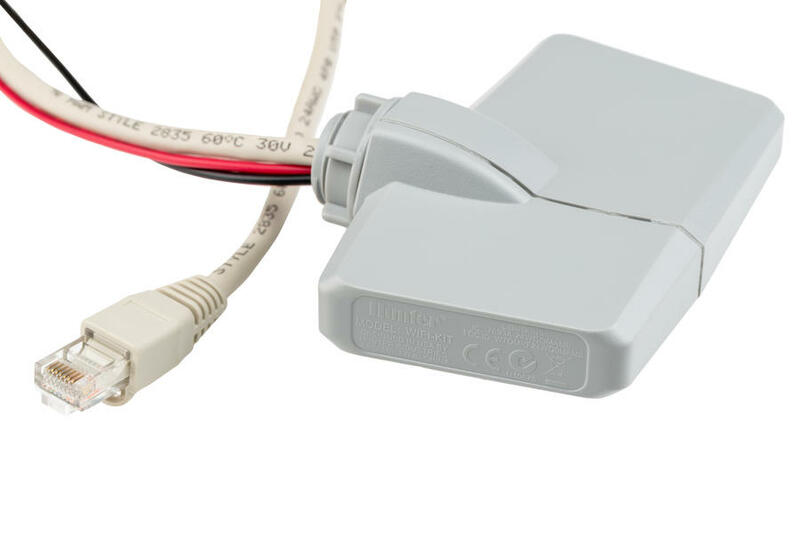 View the weather forecast for each controller's location.